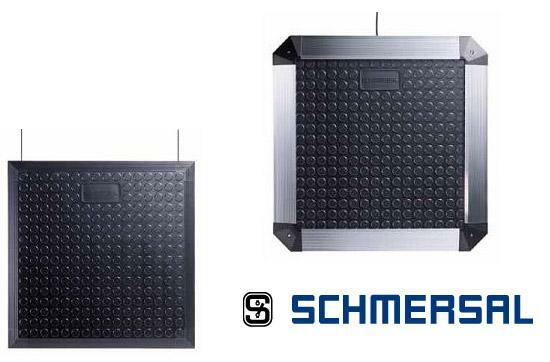 Safety mats are pressure sensitive systems that often are the best method of safeguarding personnel from entering hazardous areas like moving robots and machinery. Safety mats modular design facilitates easy installation, and can provide protection of irregular spaces and perimeters where other methods would prove difficult. Control Components is pleased to offer you some of the top brands of machine safety mats in the industry. If you have any questions please contact us or click a manufacturer below for more information on the safety mats they offer.